For most of us Cacti are prickly, thorny plants that are to be avoided. 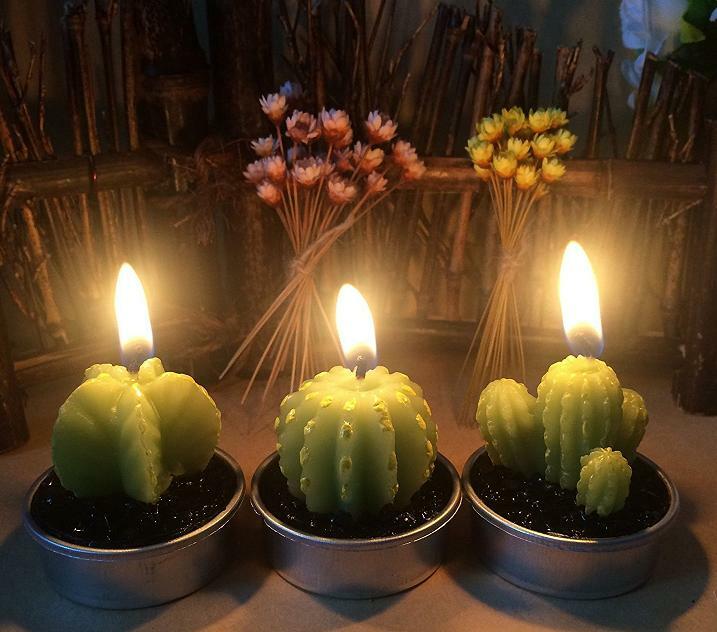 But did you happen to know that cactus has lots of benefits and that also includes health benefits. If you aren't still convinced then perhaps the 'Best Cactus Themed Products' can change your opinion, have a look. 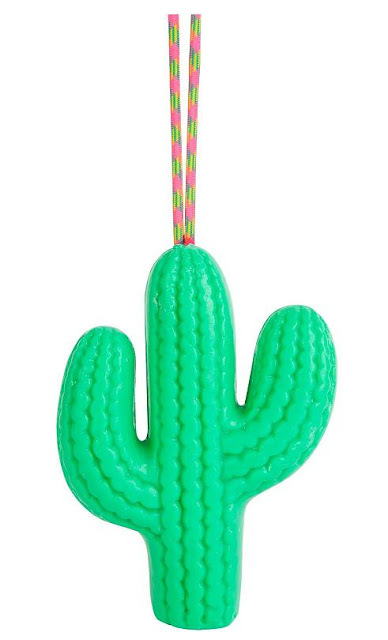 Cactus Soap: Cactus isn't something that you want next to your skin, but this coconut and lime scented soap comes in the shape of a cactus on a rope. Buy Now. Cactus Dryer Balls: We generally avoid thorny plants when it comes to our clothes and so is the case with cacti. 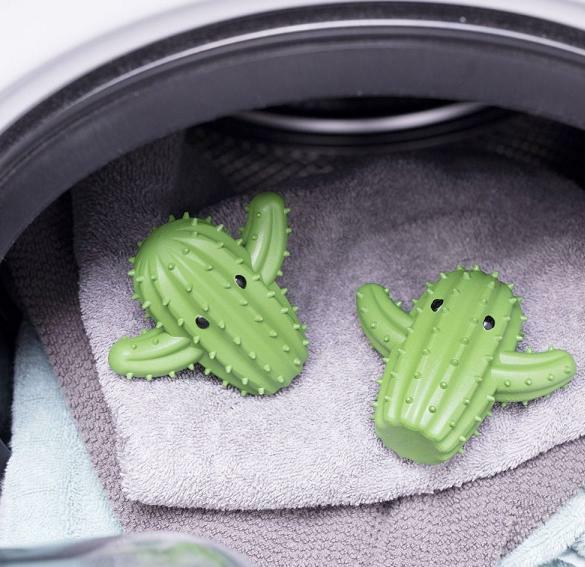 But these Cacti aren't the regular ones, these are Cactus Dryer Balls that you can put into your dryer and these will aerate your laundry. Buy Now. 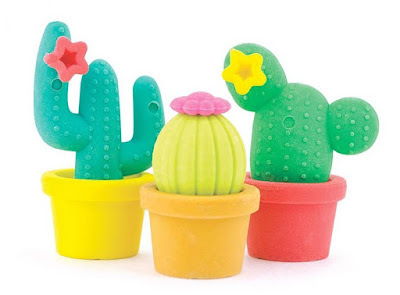 Cactus Erasers: We ask our kids to avoid thorny plants, but these Cactus Erasers are so cute that kids may want to use them on purpose. Buy Now. Cactus Beach Towel: The Cactus Beach Towel comes with green hues of a real cactus but these aren't annoying, but rather you will be glad to have it between you and the sand. Buy Now. 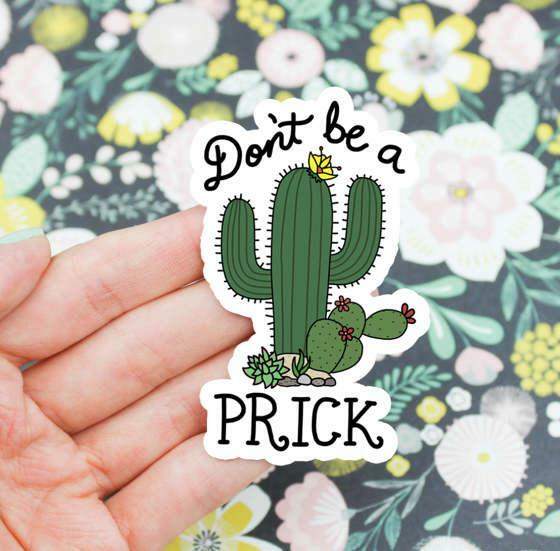 Cactus Sticker: The cute Cactus Sticker comes with a witty message. Buy Now. 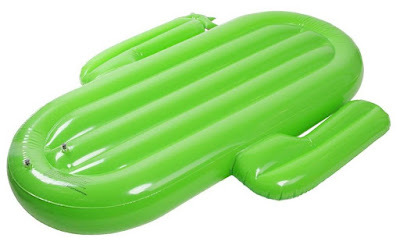 Cactus Swimmingpool Float: The ground rule for any inflatable swimmingpool float is to keep away any sharp objects from it. But what about the Cactus Swimmingpool Float? 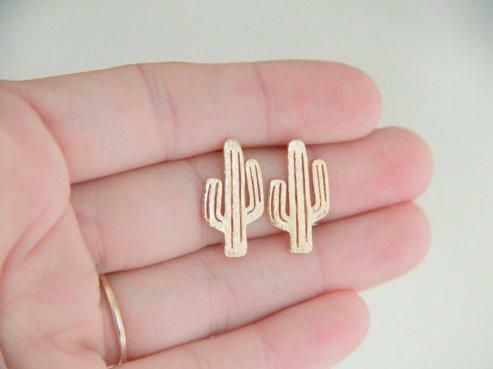 How about its thorns? 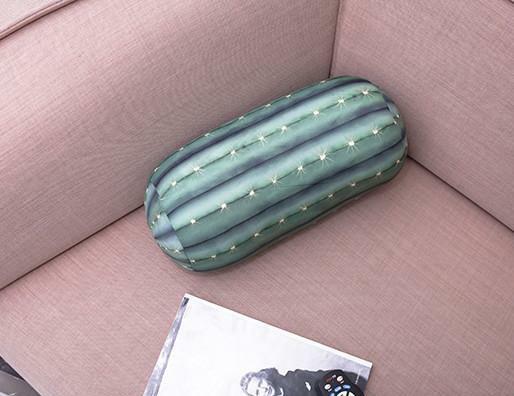 No issues, it doesn't come with any thorns, pretty cool huh? 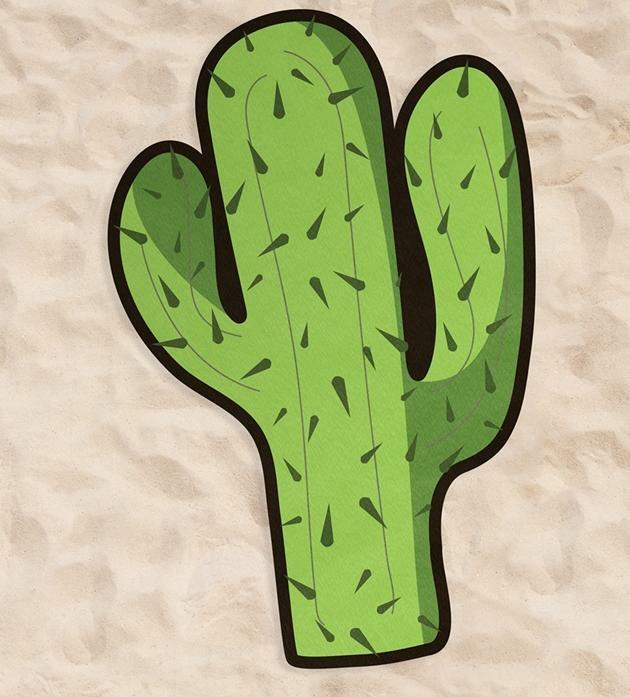 On second thought, cacti don't need that much water, do they? Buy Now. 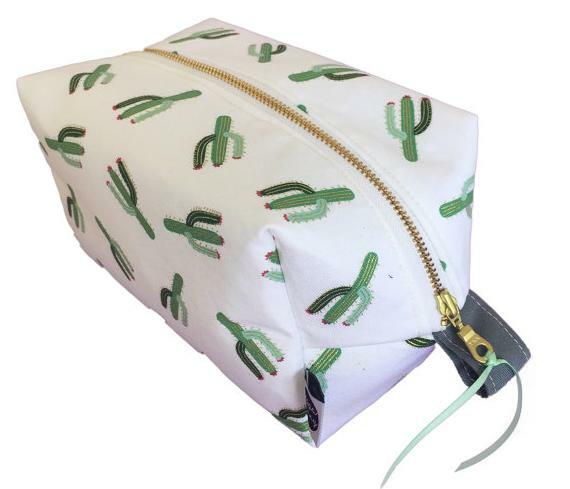 Cactus Toiletry Bag: The Cactus Toiletry Bag features cactus print and is perfect as a travel case, makeup bag or cosmetic pouch. Buy Now. 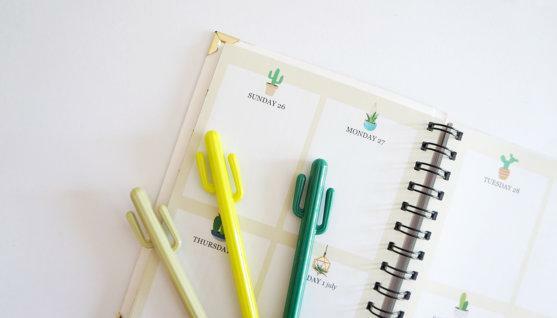 Cactus Pen: The Cactus Gel Pen is perfect for writing cute notes to your family and friends. Buy Now. 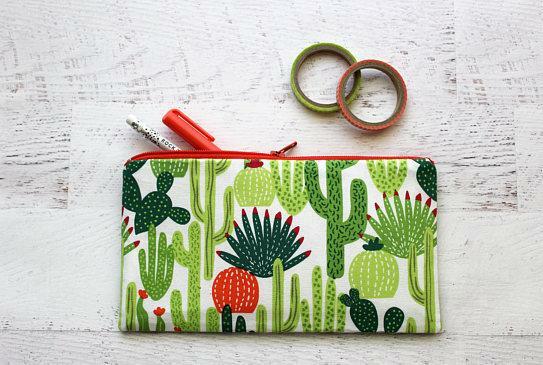 Cactus Pencil Pouch: The Cactus Pencil Pouch is perfect for organizing and storing your pens and pencils. Buy Now. 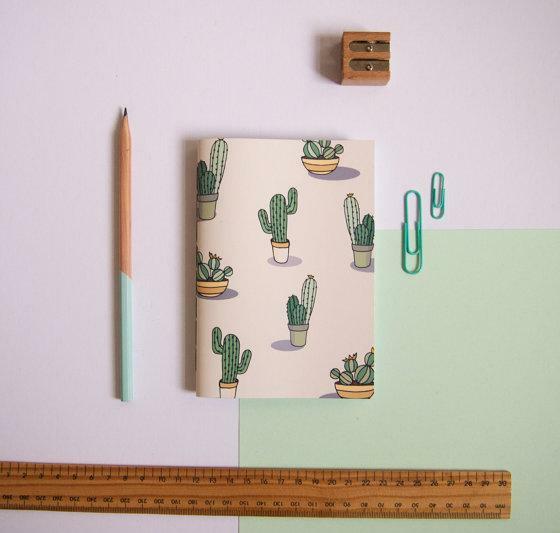 Cactus Notebook: The Cactus Notebook is a pocket notebook that features a cactus design on its cover and is perfect for jotting down quick notes or doodles on the go. Buy Now. 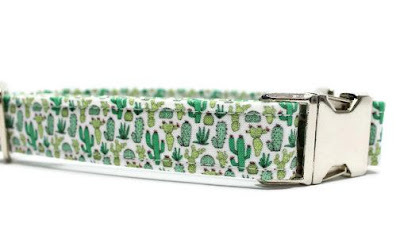 Cactus Dog Collar: Dogs are smart and they do avoid thorny plants and the same applies to cacti, but somehow this Cactus Dog Collar looks cute and may be your pooch may want to wear one. Buy Now. 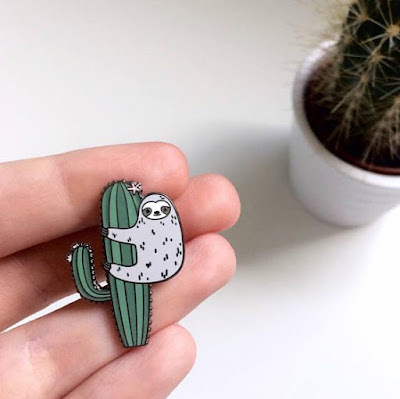 Cactus Lapel Pin: This cute Cactus Lapel Pin is perfect for giving a cute touch to your bag, jacket, shirt and more. Buy Now. Cacti Coasters: The Cacti Coasters does all the things you expect from the regular coasters, but in addition to this it turns into a decorative succulent when not in use. The set includes six cork covered wooden mats stored neatly inside a terracotta flowerpot. You can arrange the six drink mats in the included planter and create an artificial cactus plant. Buy Now. 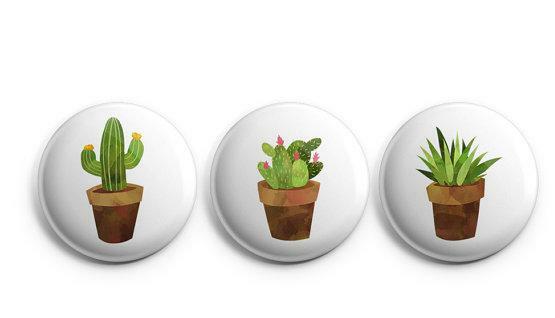 Cactus Magnetic Buttons: These Cactus Magnetic Buttons feature adorable succulents and are sure to look great anywhere you place them. Buy Now. 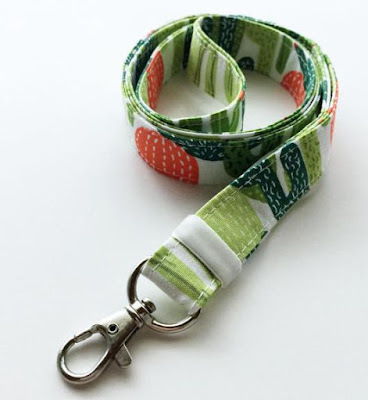 Cactus Lanyard: The Cactus Lanyard comes with cactus print and looks cute, holds your ID card, or keys. Buy Now. Cactus Dog Teepee: Every one wants their own private space, and this very much also applies for your furry friend. 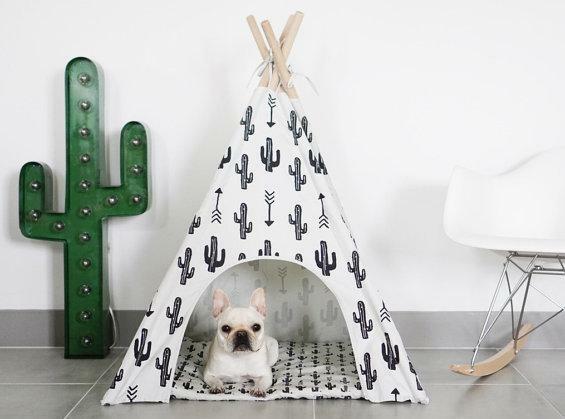 The Cactus Teepee gives your dog his own space while making a cool addition to your room. Buy Now. 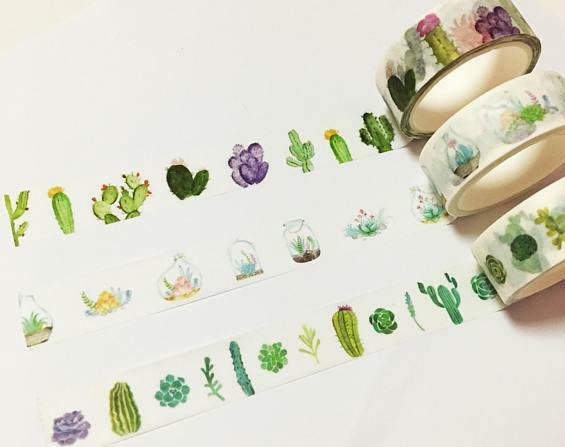 Cacti Washi Tape: The Cacti Washi Tape is perfect for decorating your books, planner and more; what are you waiting for, get going. Buy Now. Cactus Earrings: Have you ever given a thought about wearing Cactus Earrings? No, how about now? Buy Now.